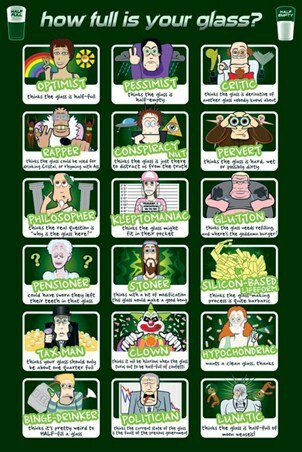 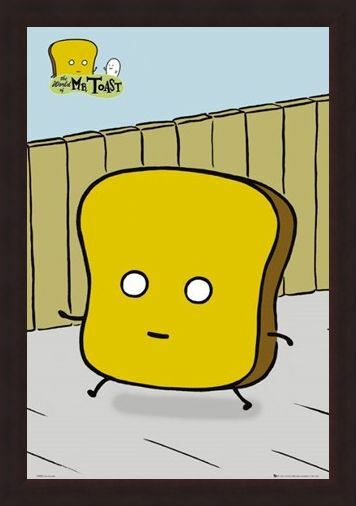 Humour Maxi Poster: The wacky world of 'Mr Toast' is full of humorous gags and amusing comic strips, all involving Mr Toast and his friends including 'Shaky Bacon' and 'Joe the Egg'. 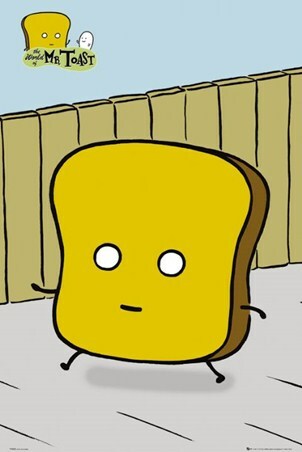 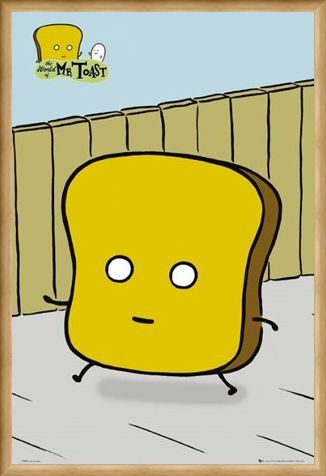 Created by contemporary, American artist Dan Goodsell, Mr Toast has his own blog, animations and comic strips, all revolving round the adventures of this golden slice of toast with legs, arms and eyes! 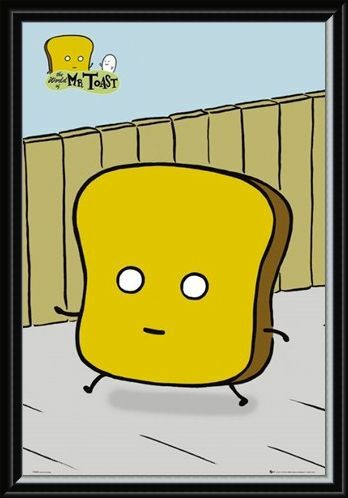 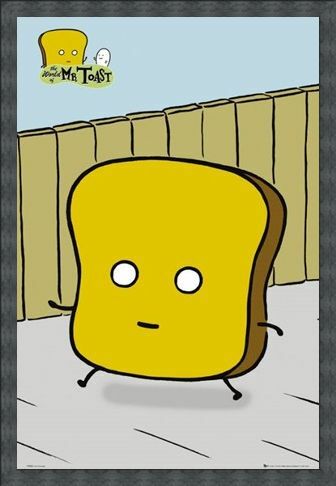 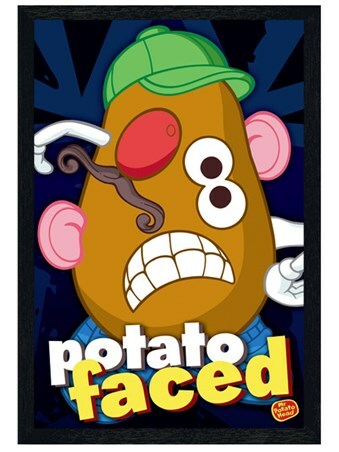 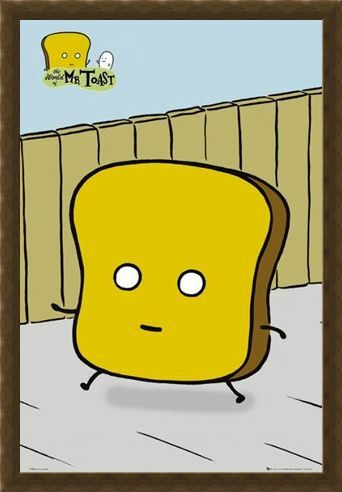 If you love the funny phrases and scenarios that Dan Goodall thinks up, and you'd like to bring that humour to your own room, then this maxi poster of Mr Toast taking a stroll down the street would be the perfect way to do it! 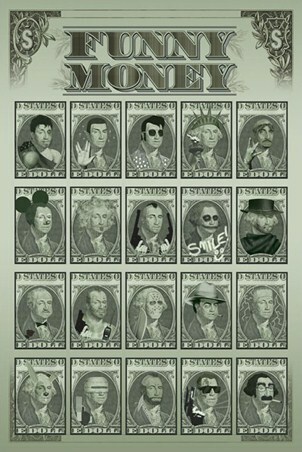 High quality, framed Mr Toast, Dan Goodsell poster with a bespoke frame by our custom framing service.